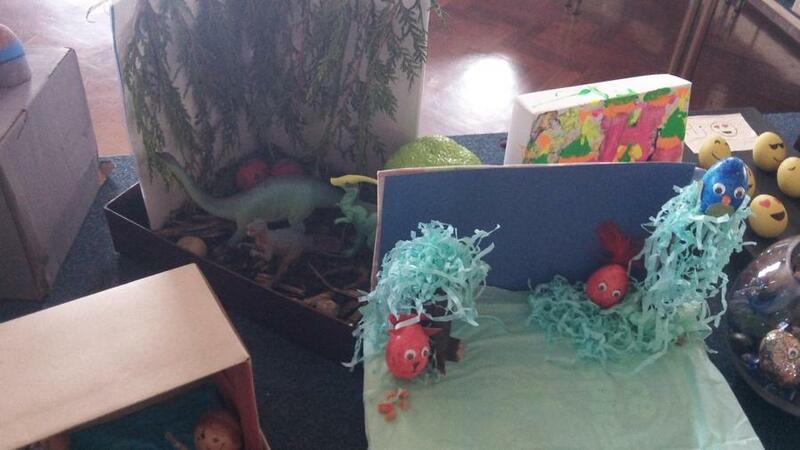 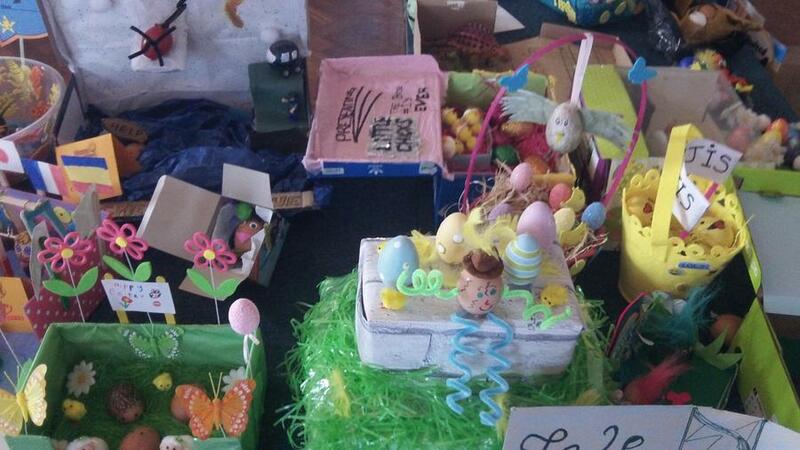 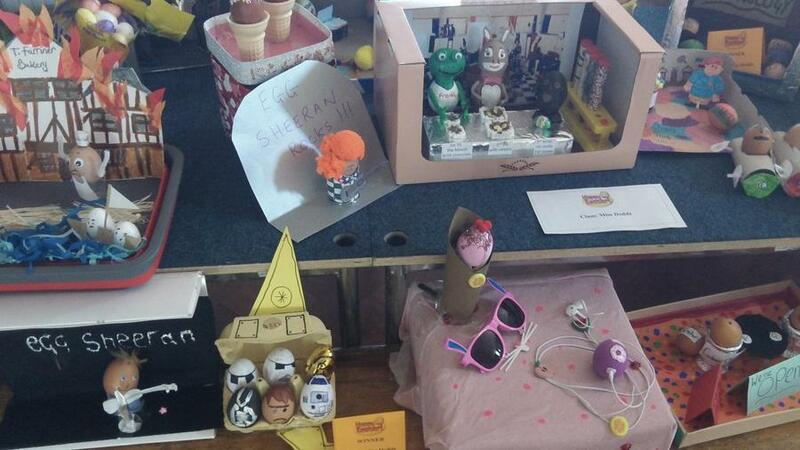 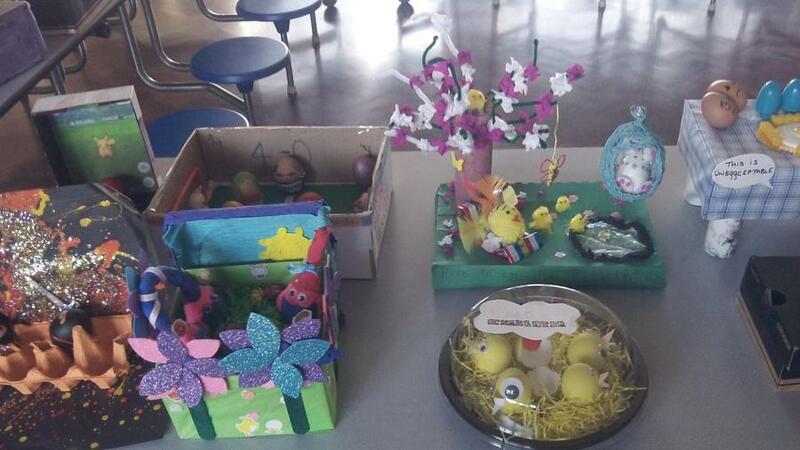 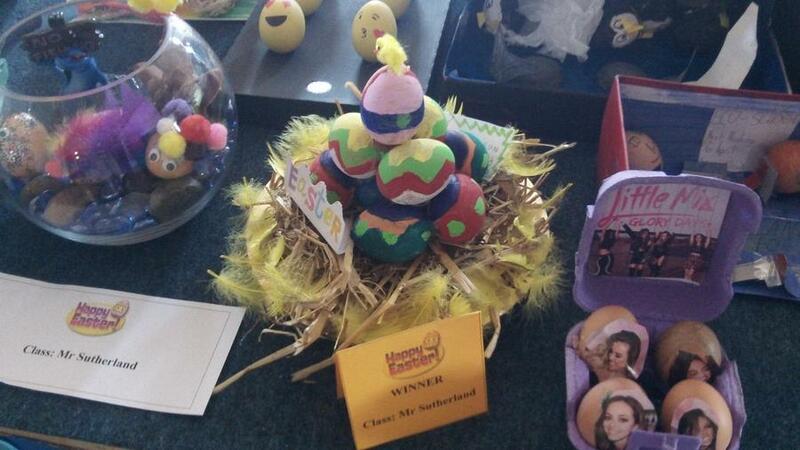 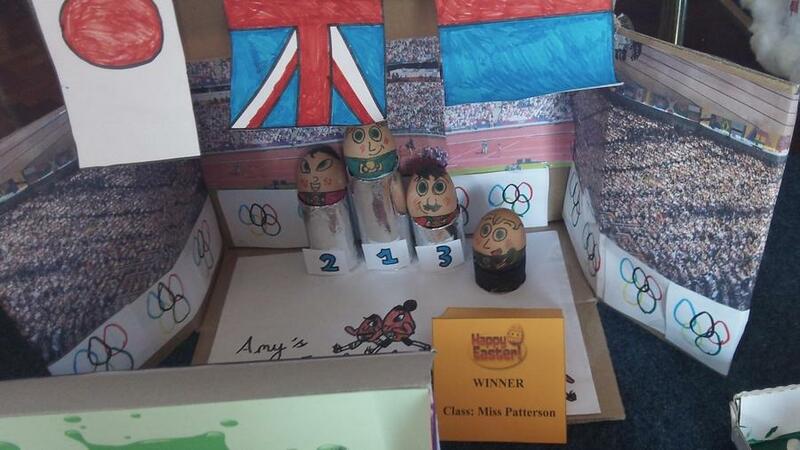 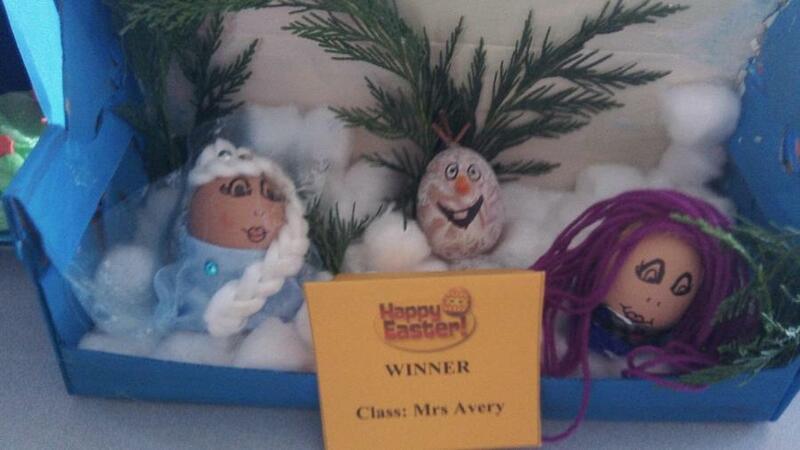 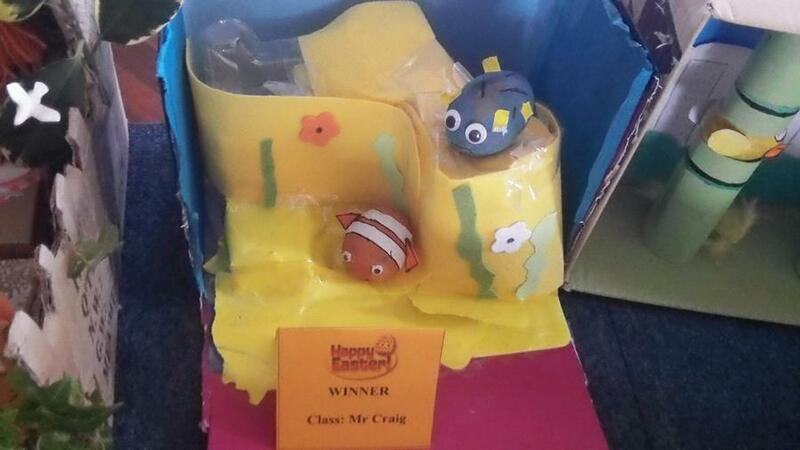 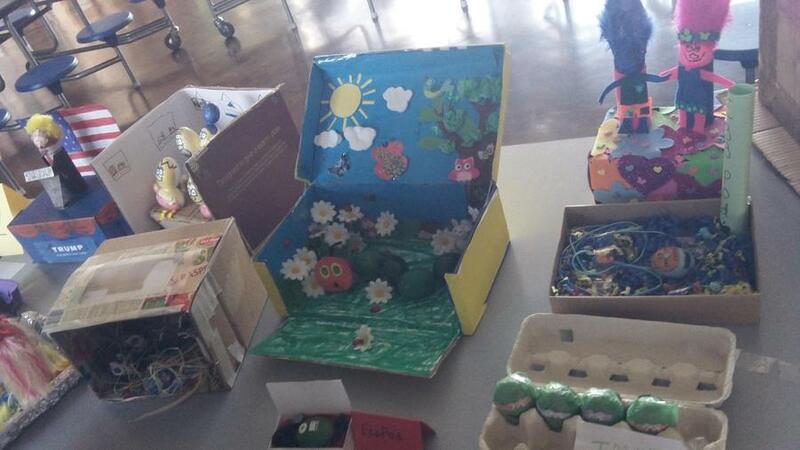 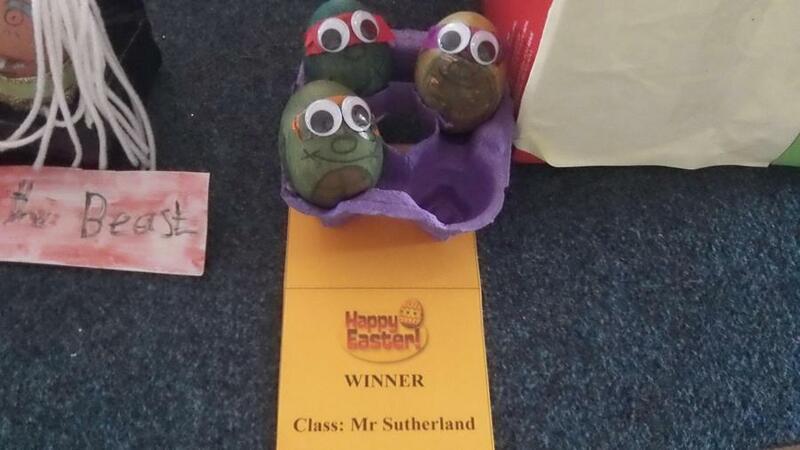 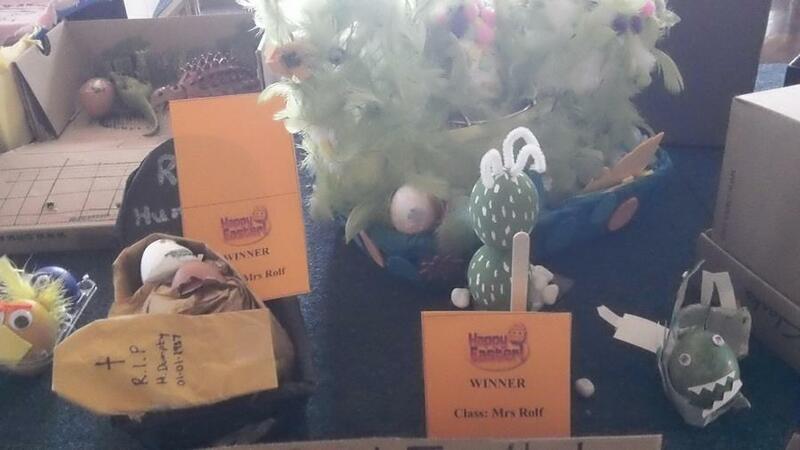 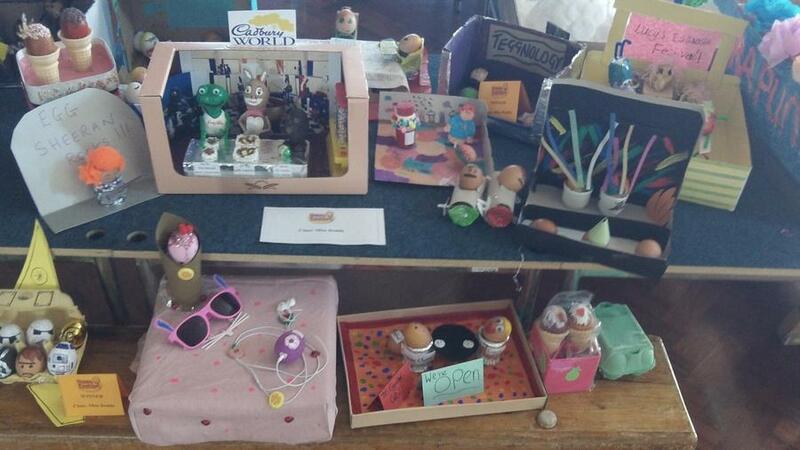 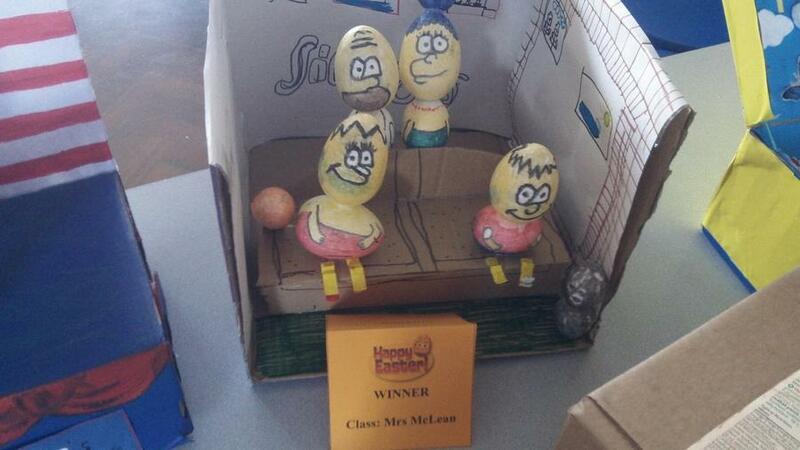 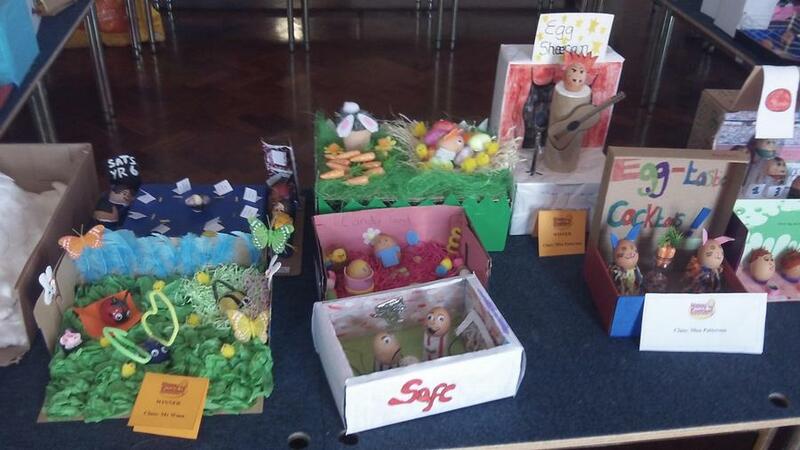 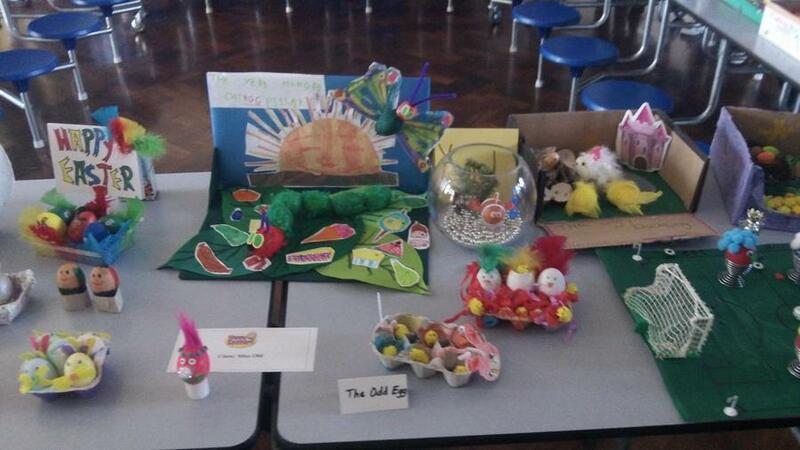 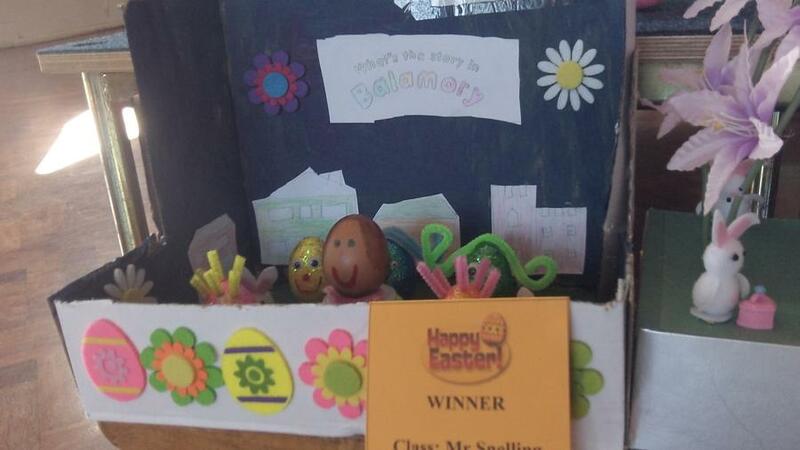 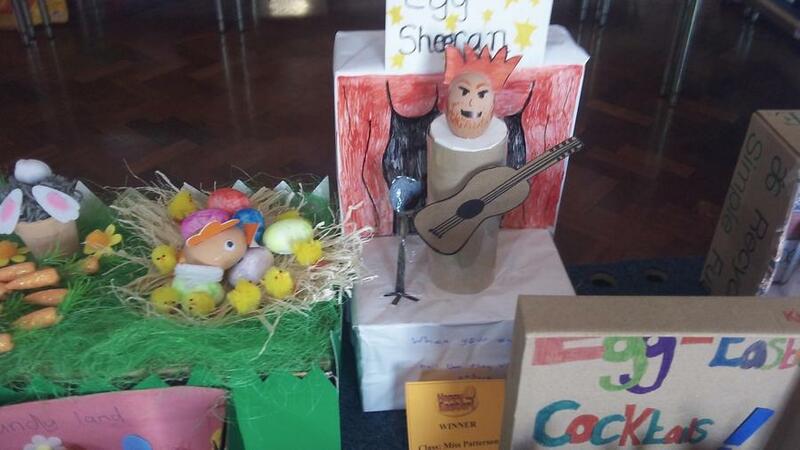 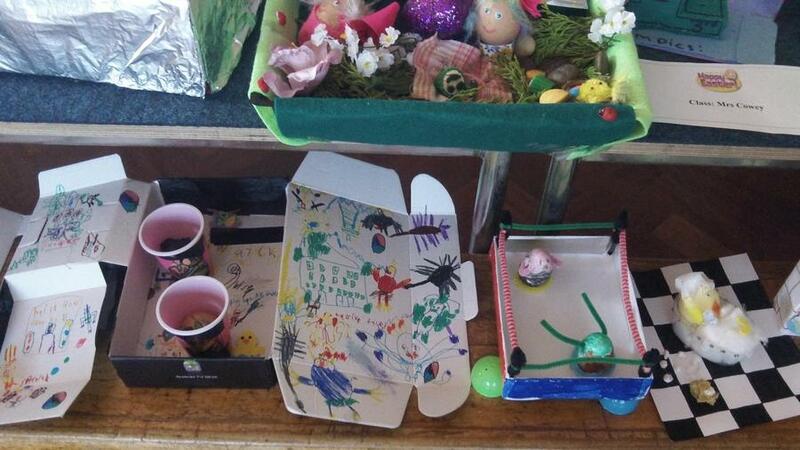 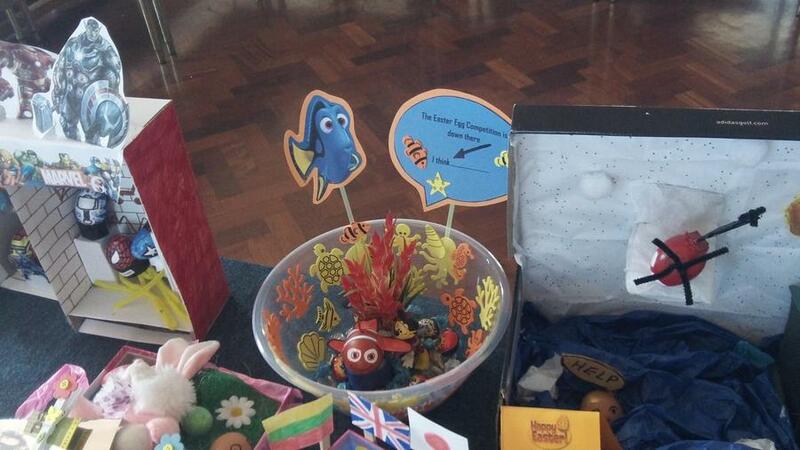 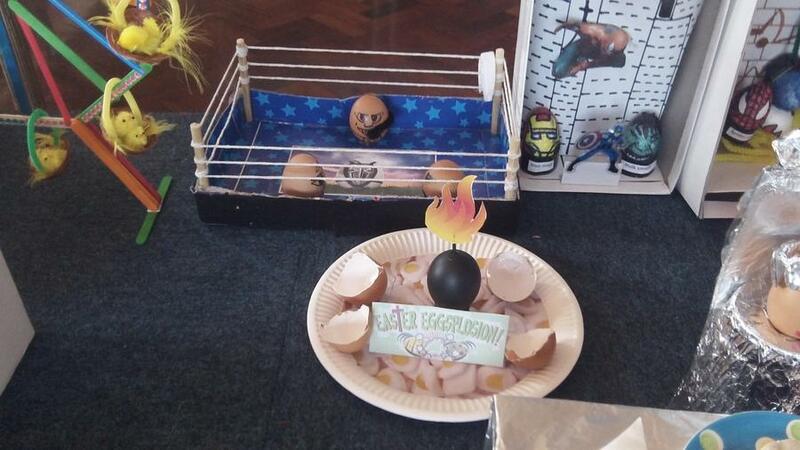 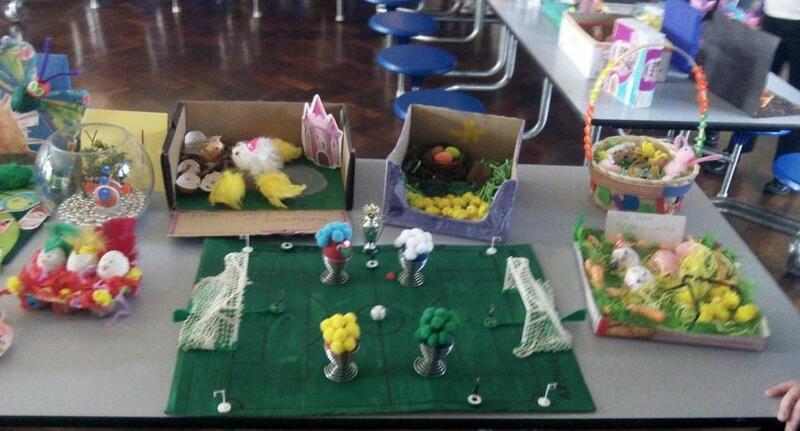 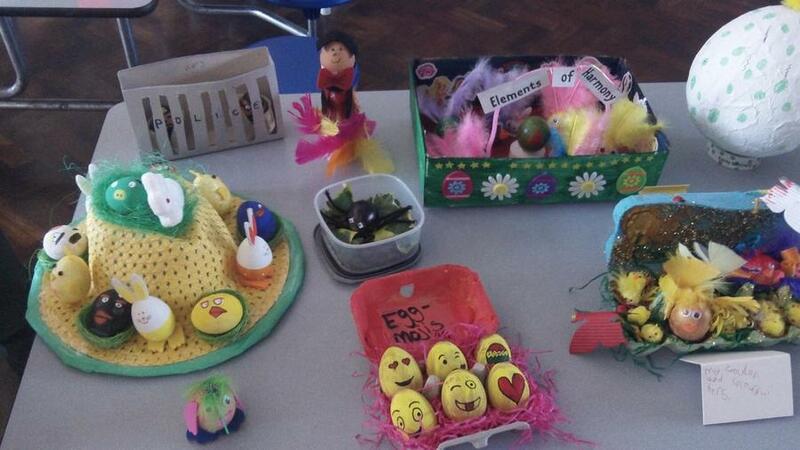 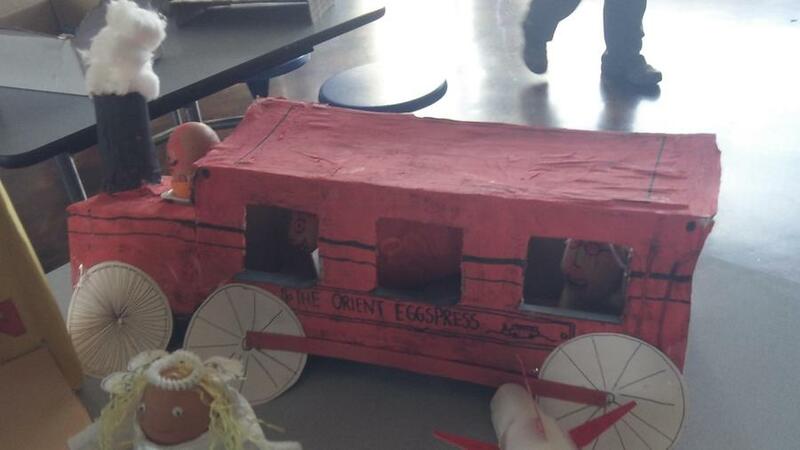 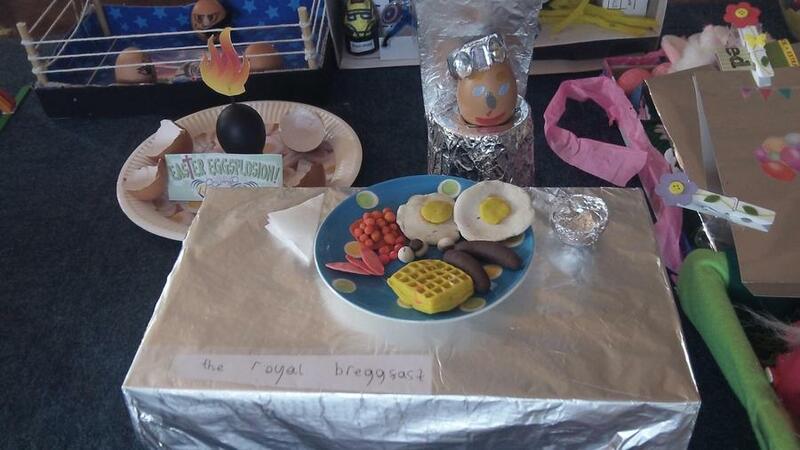 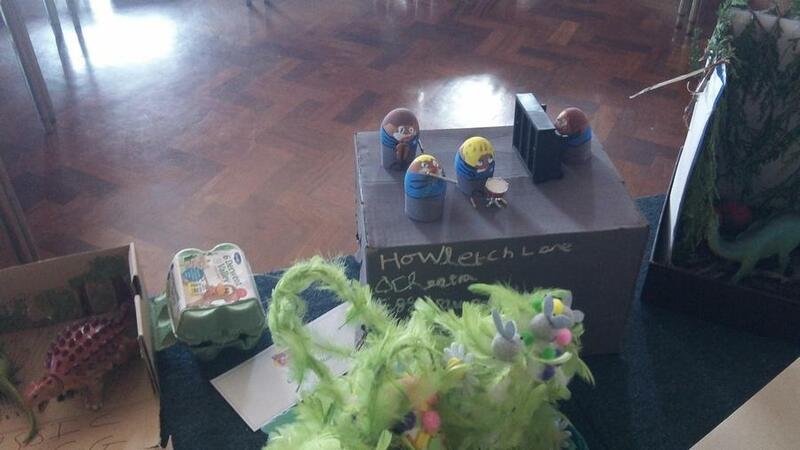 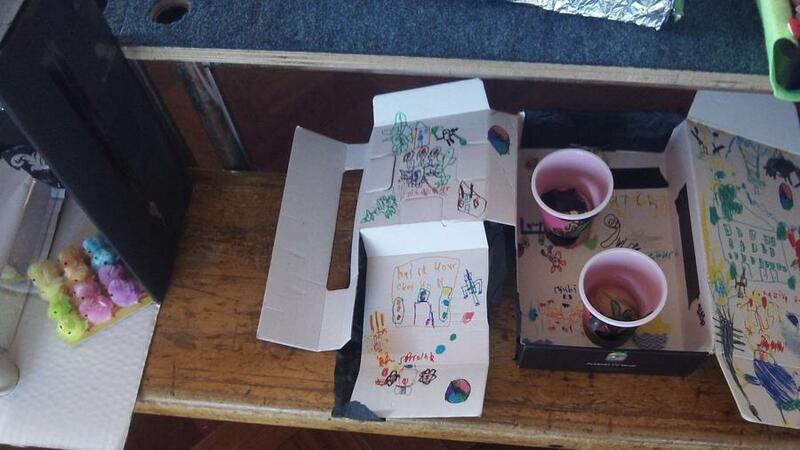 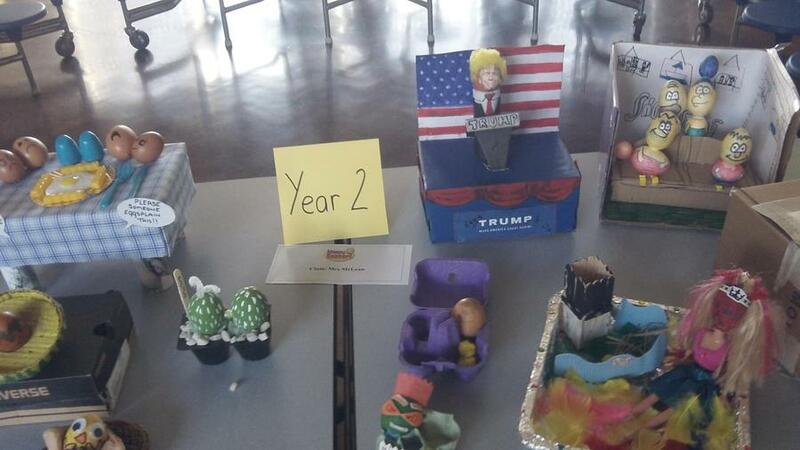 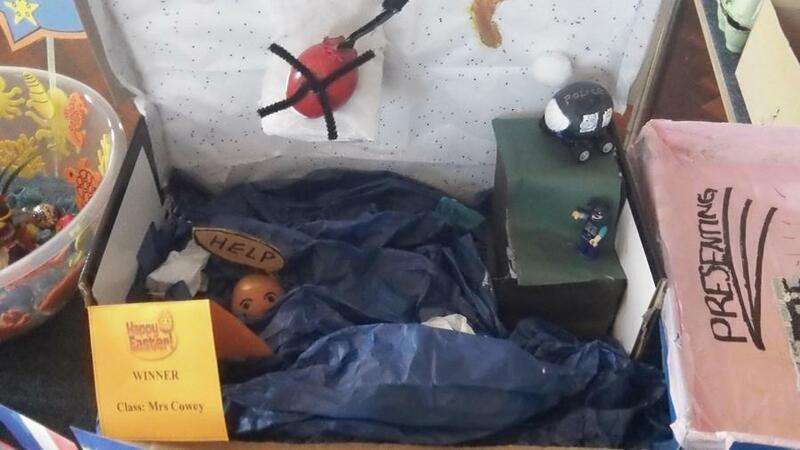 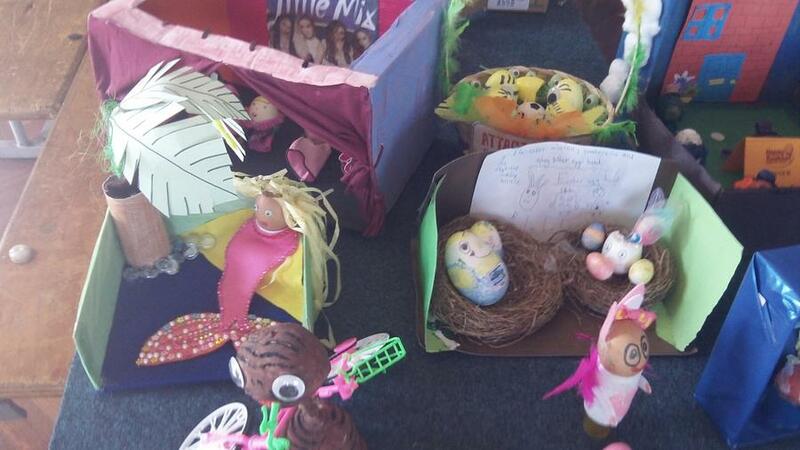 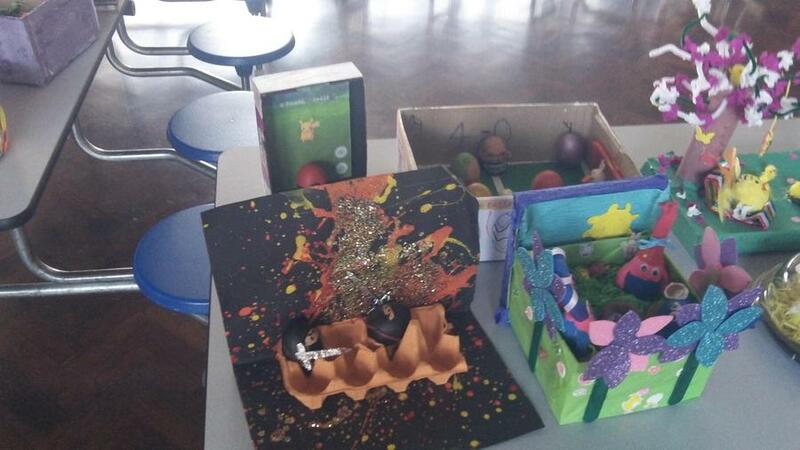 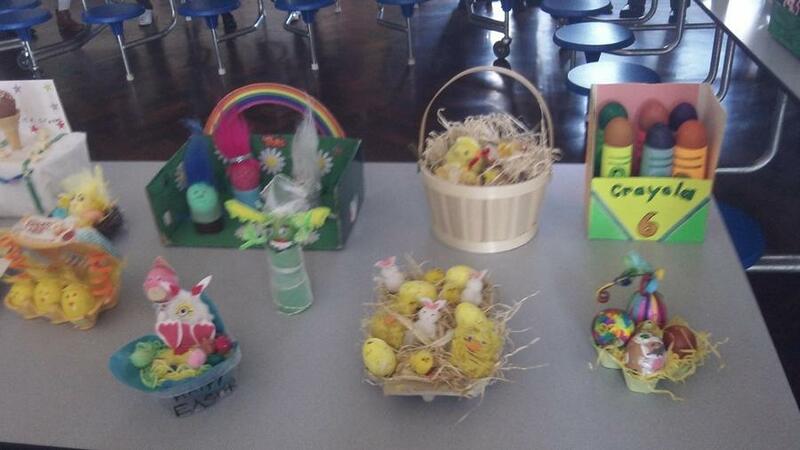 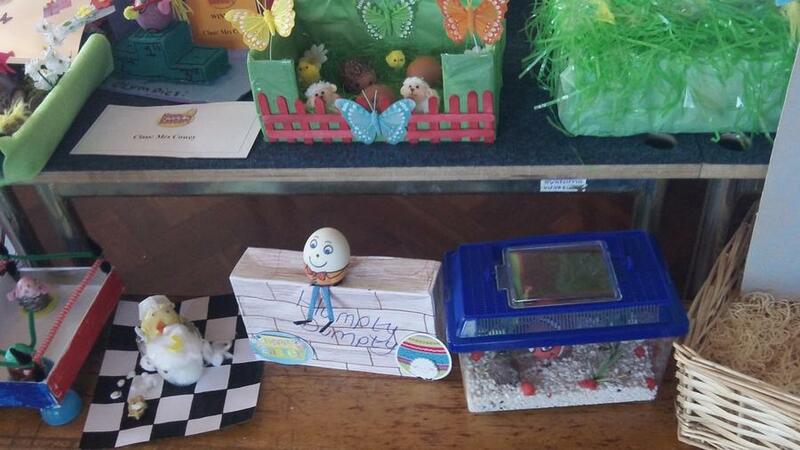 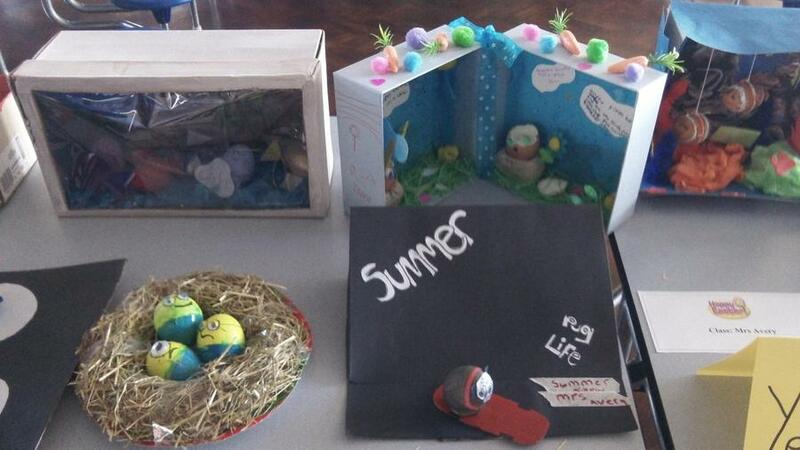 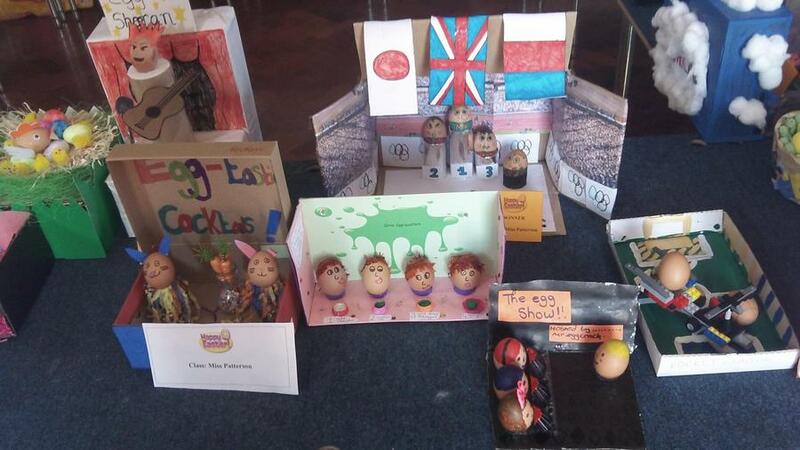 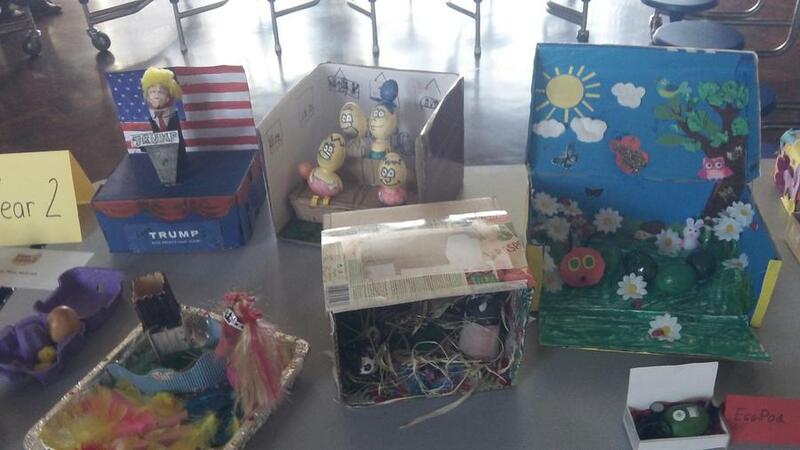 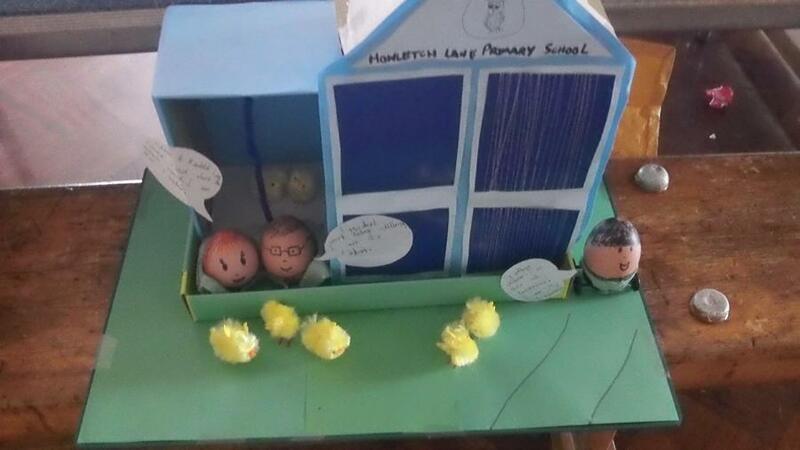 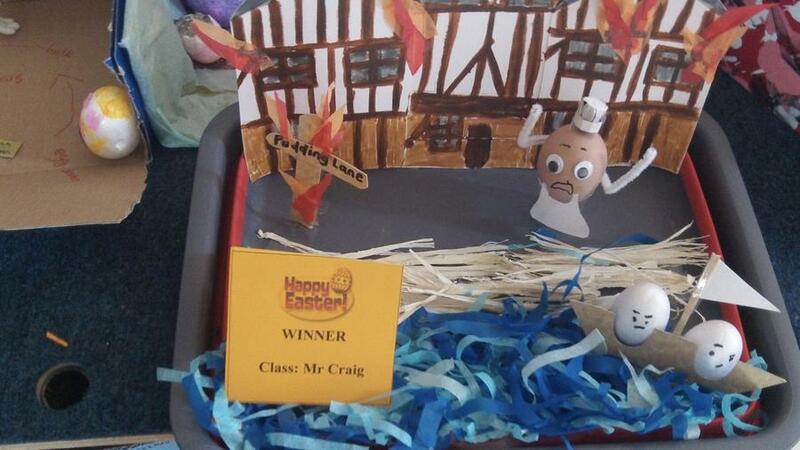 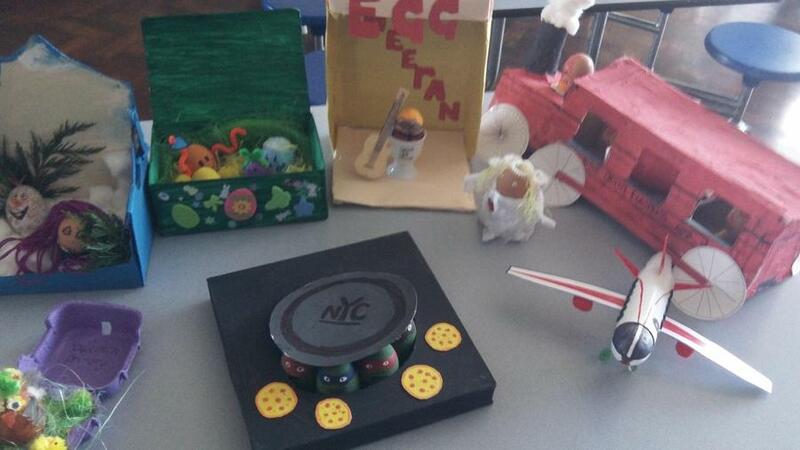 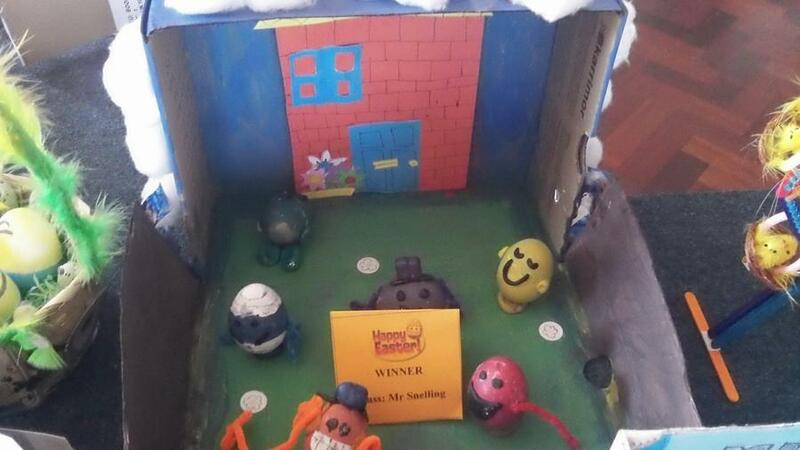 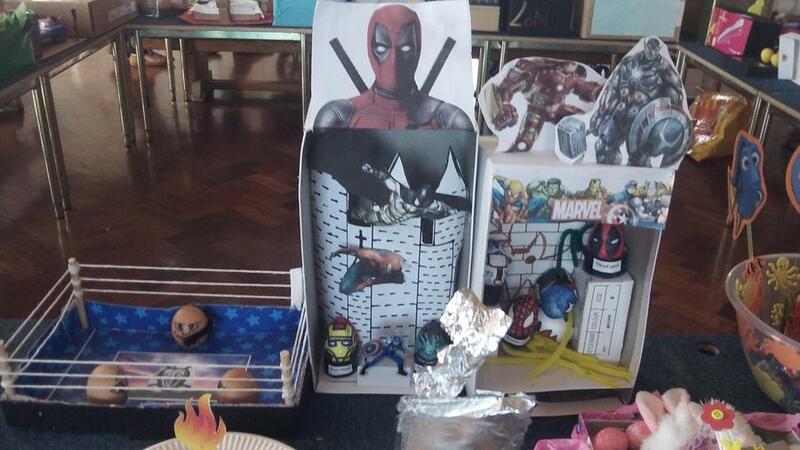 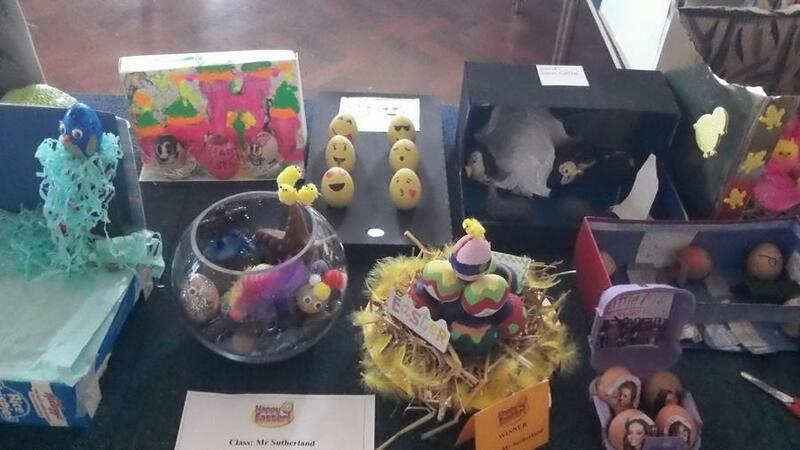 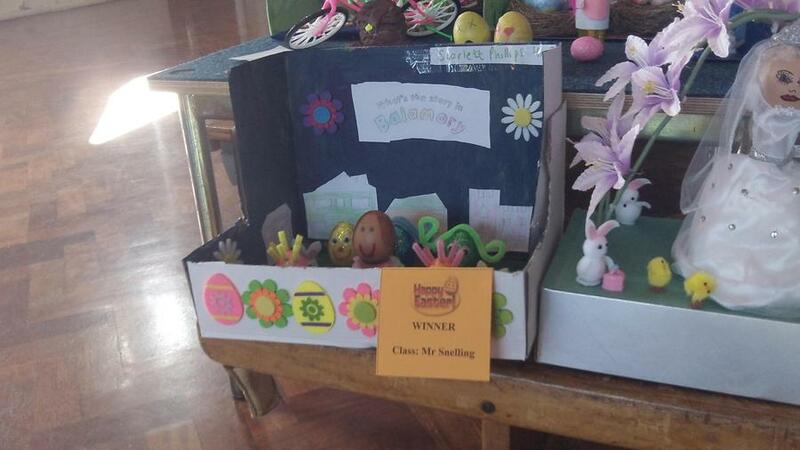 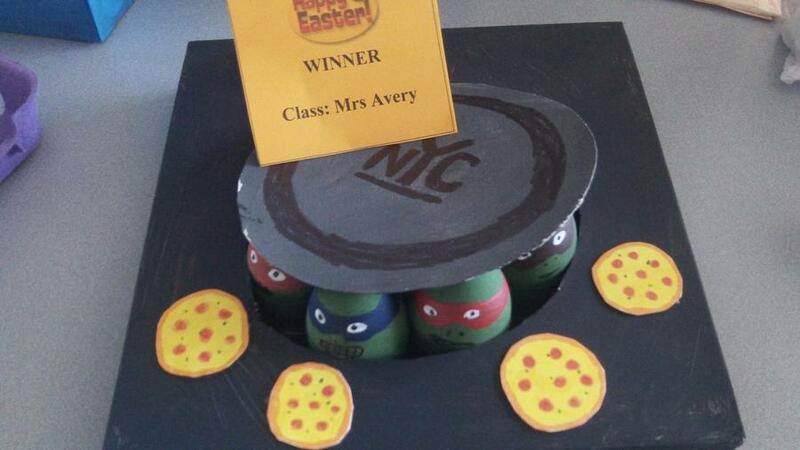 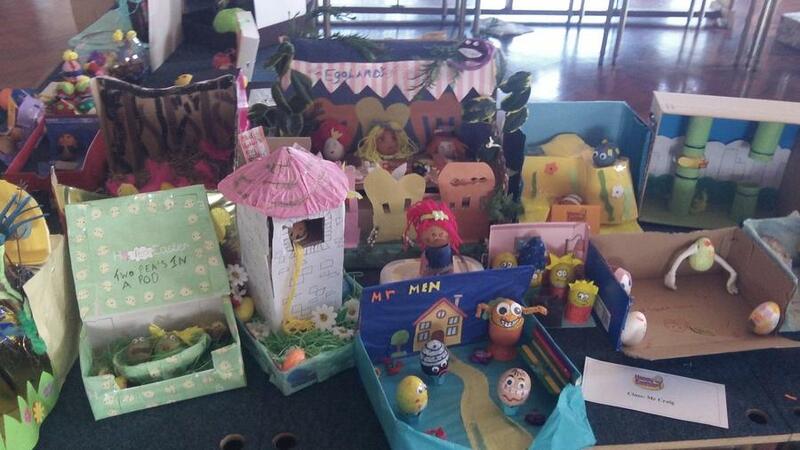 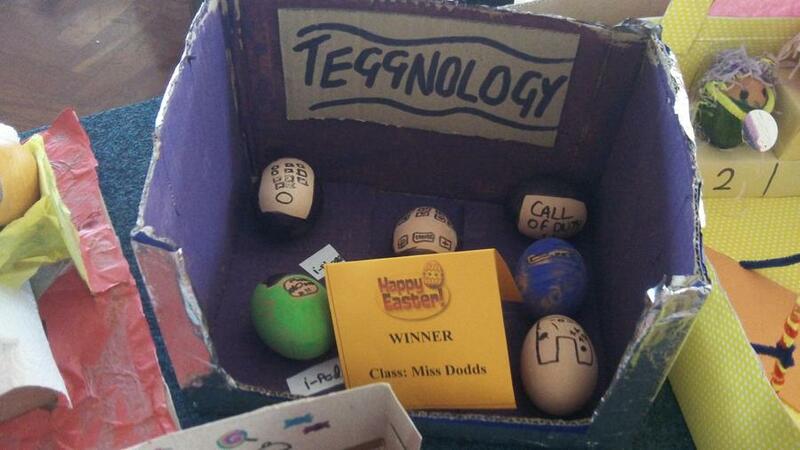 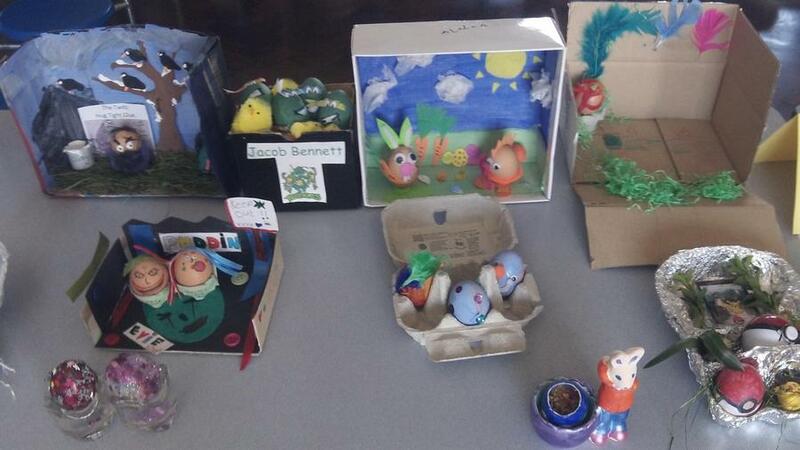 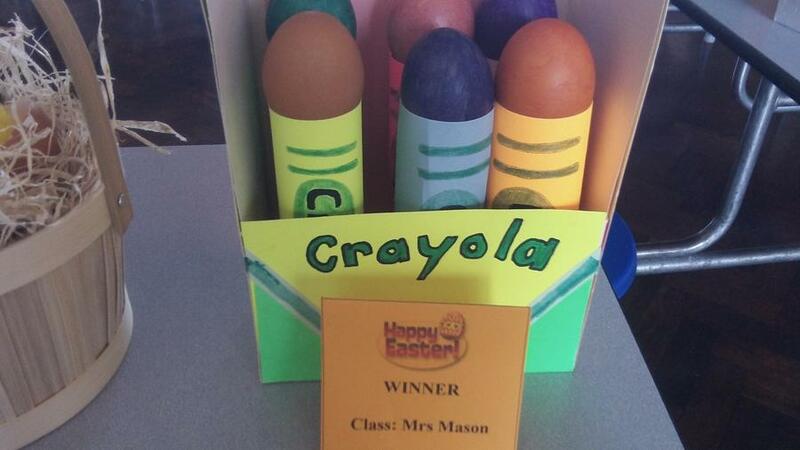 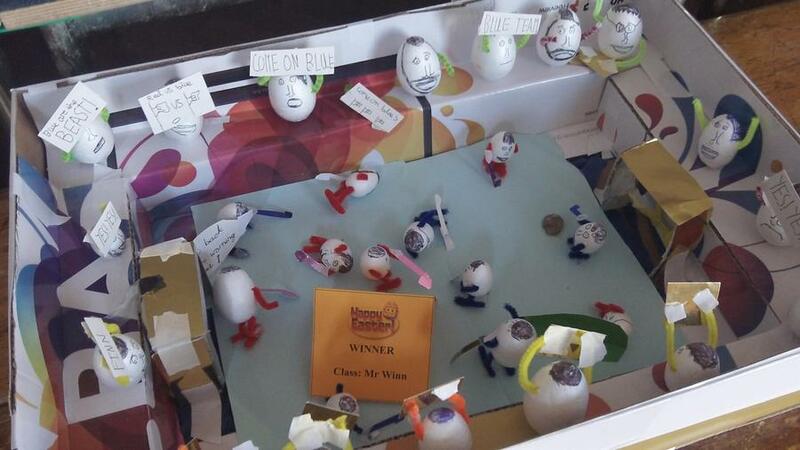 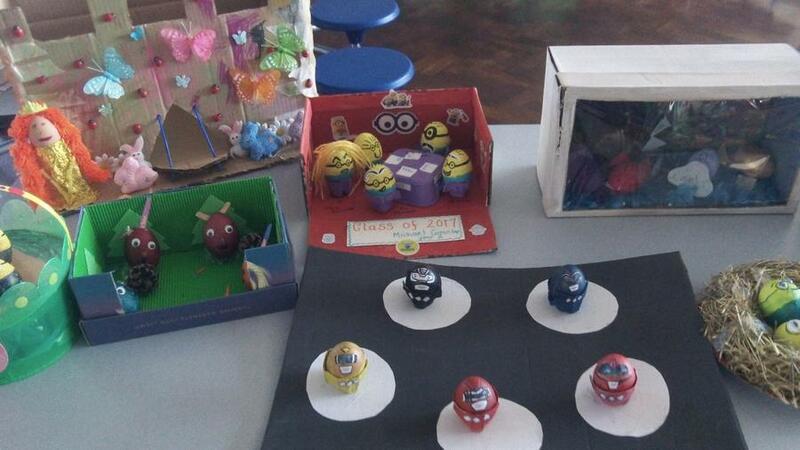 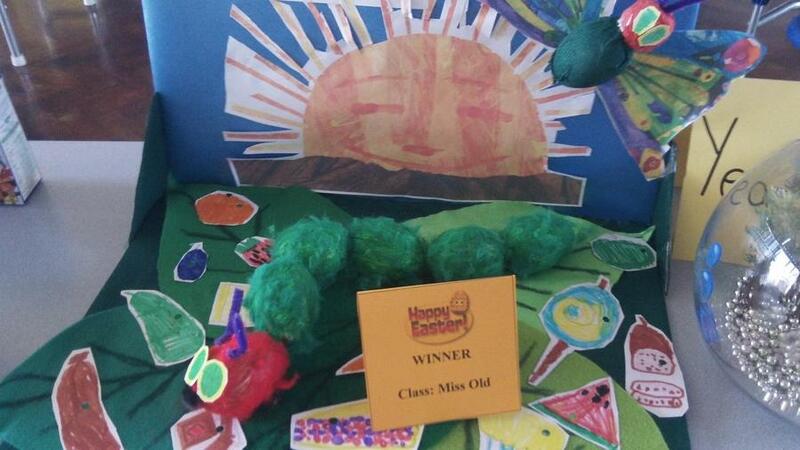 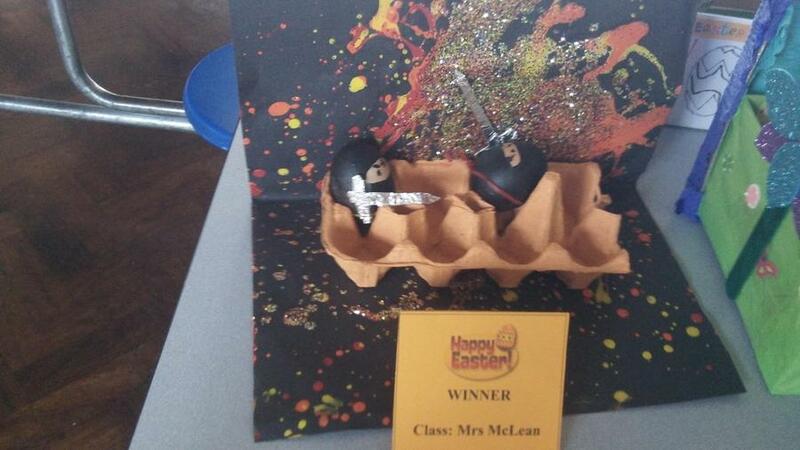 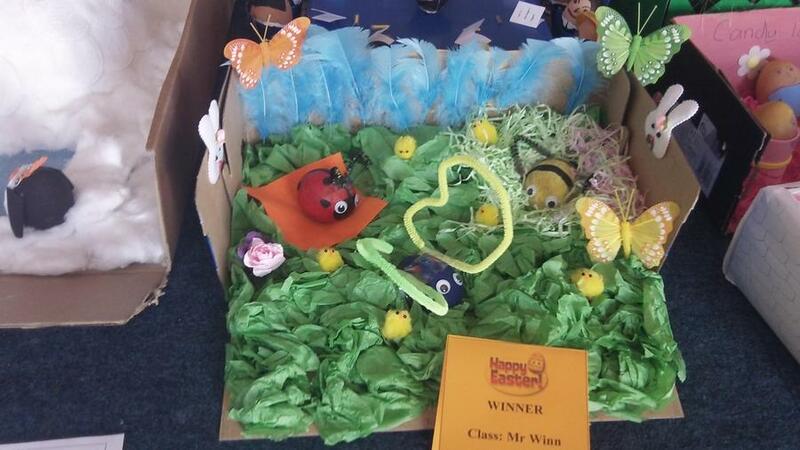 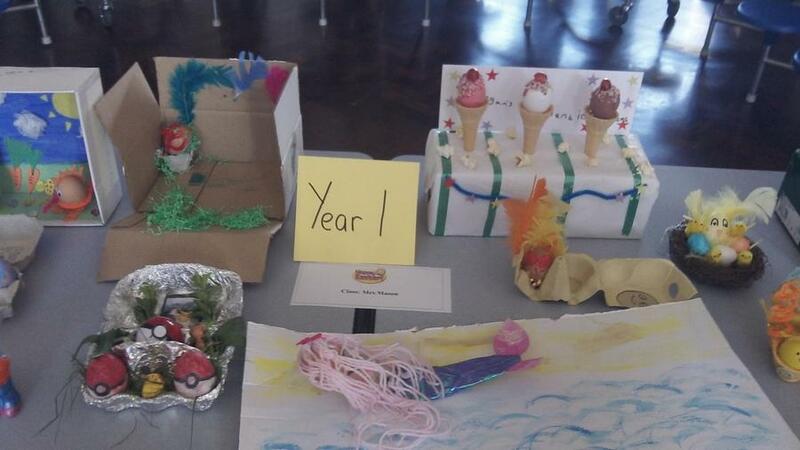 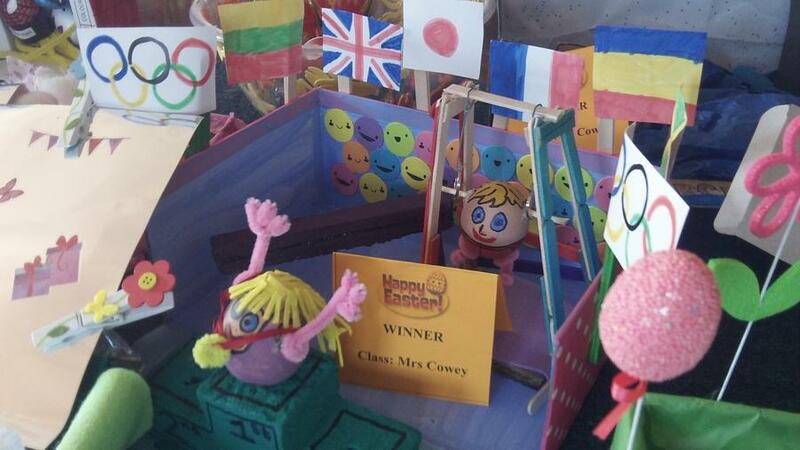 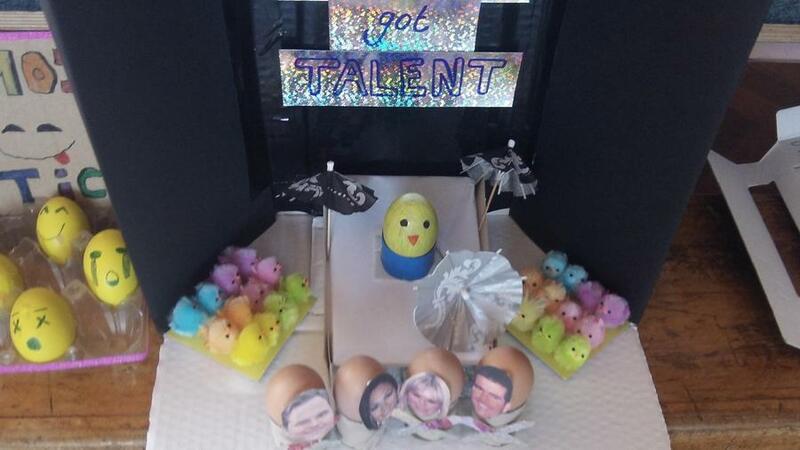 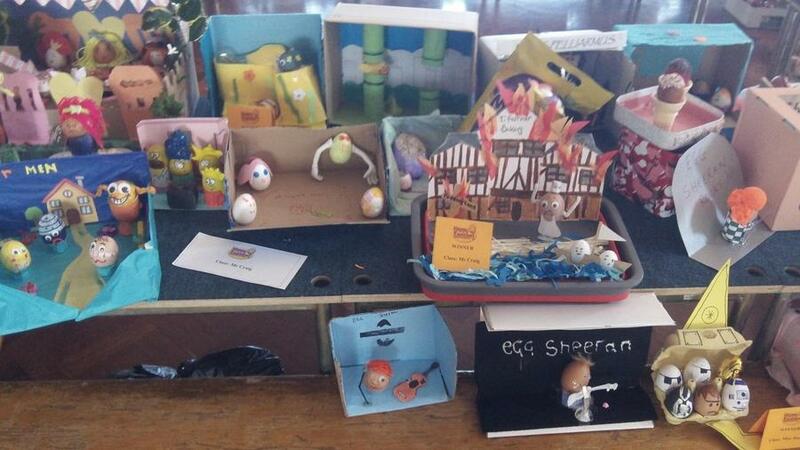 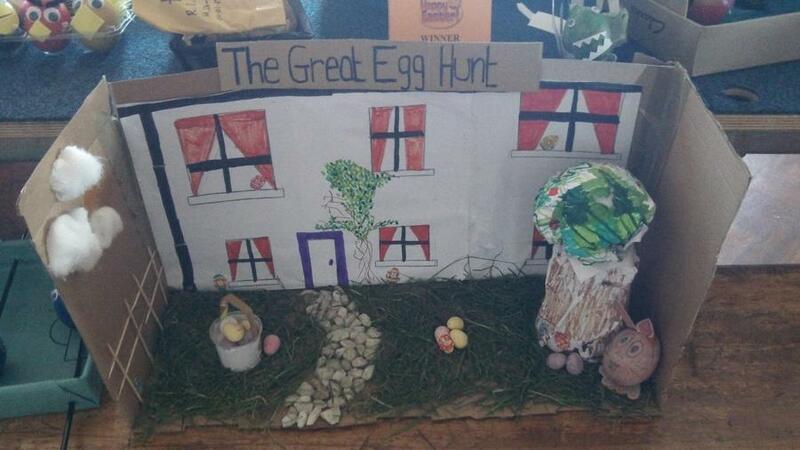 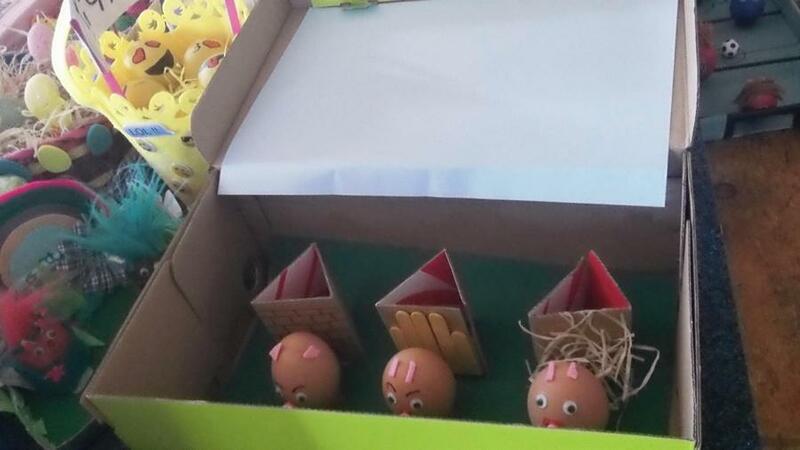 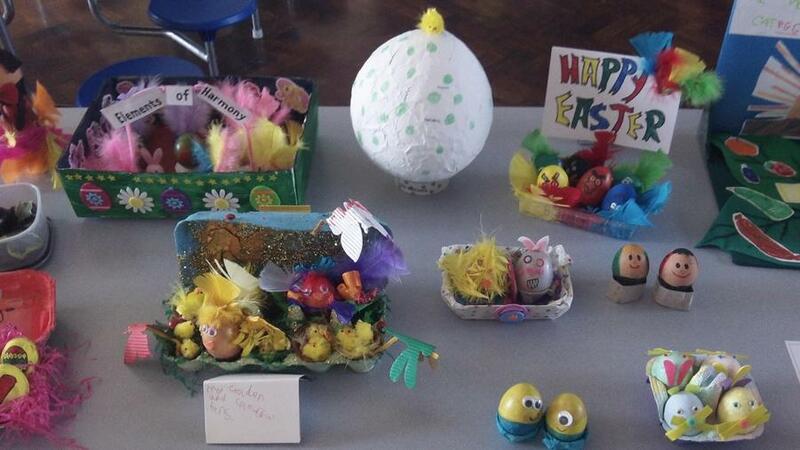 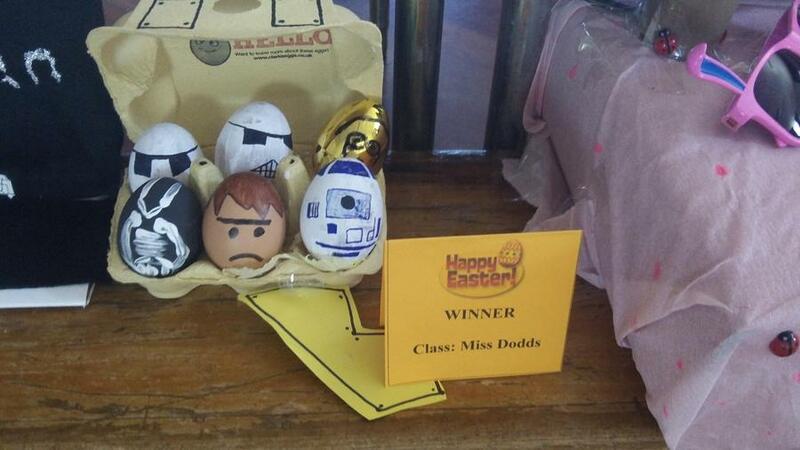 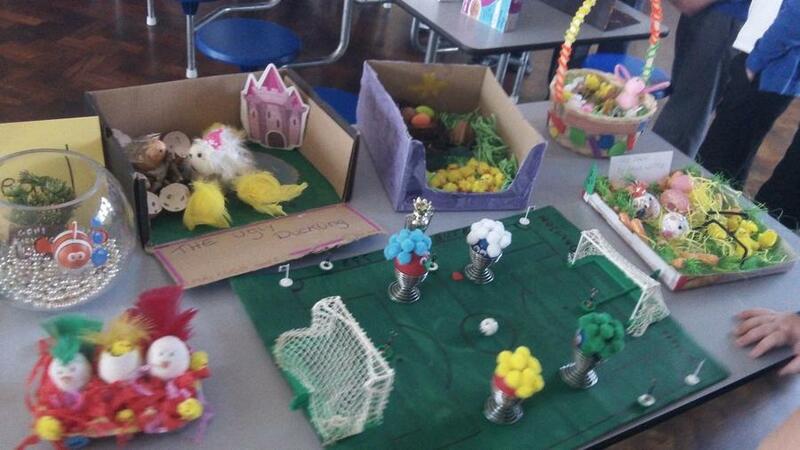 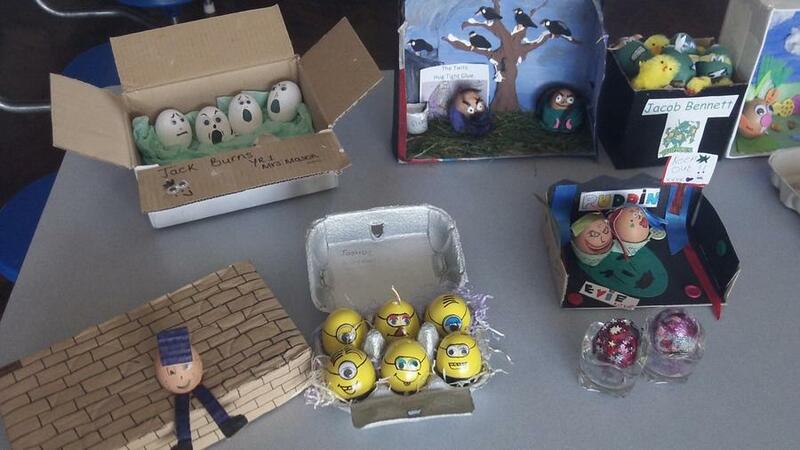 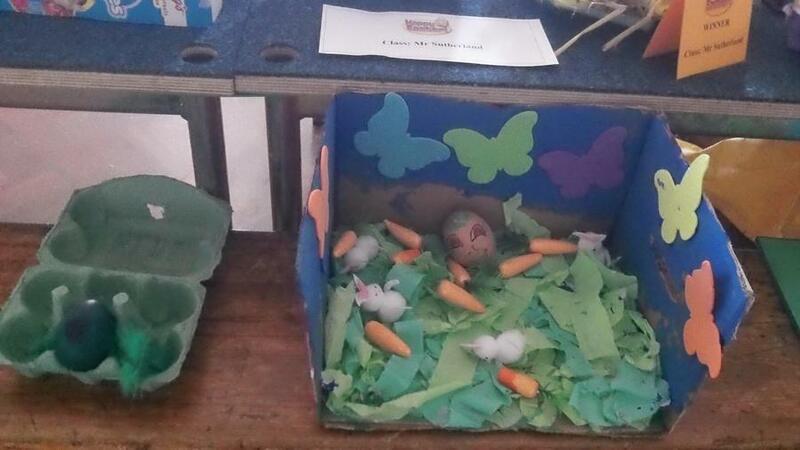 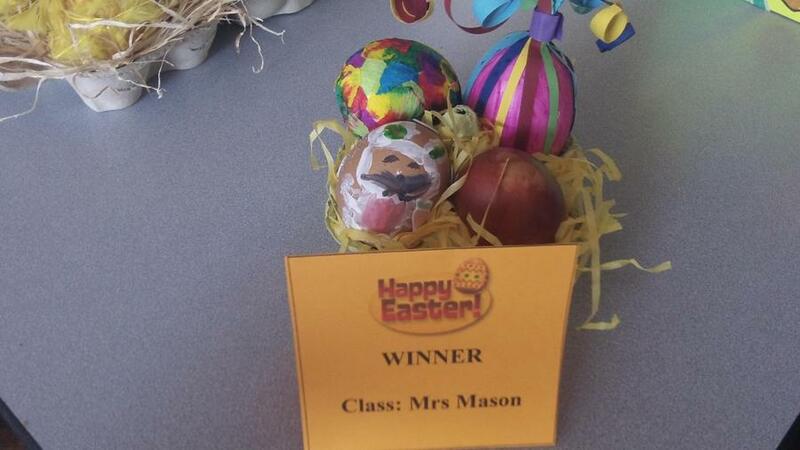 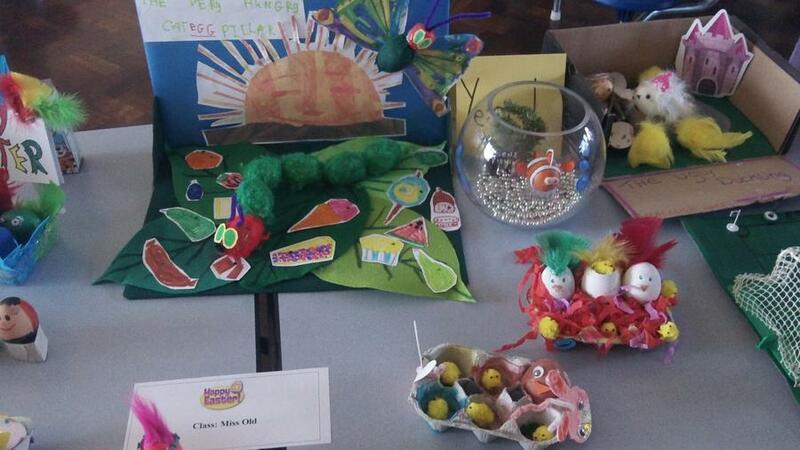 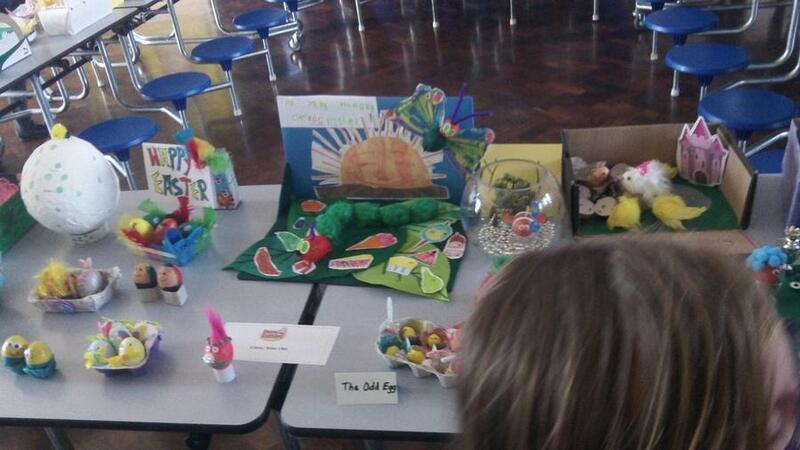 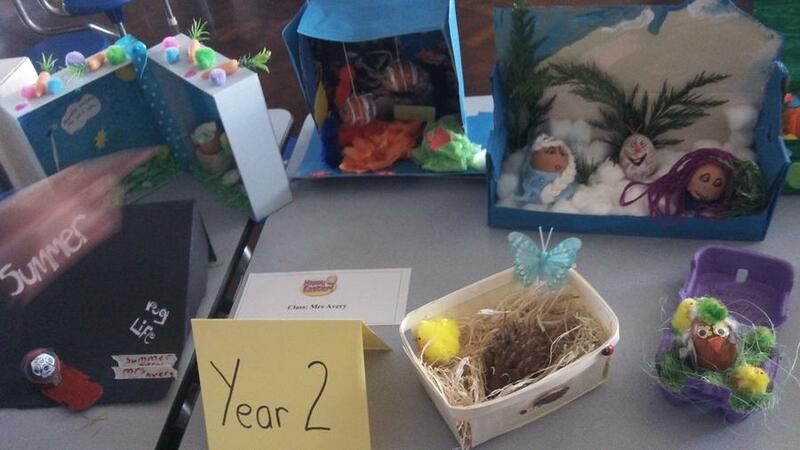 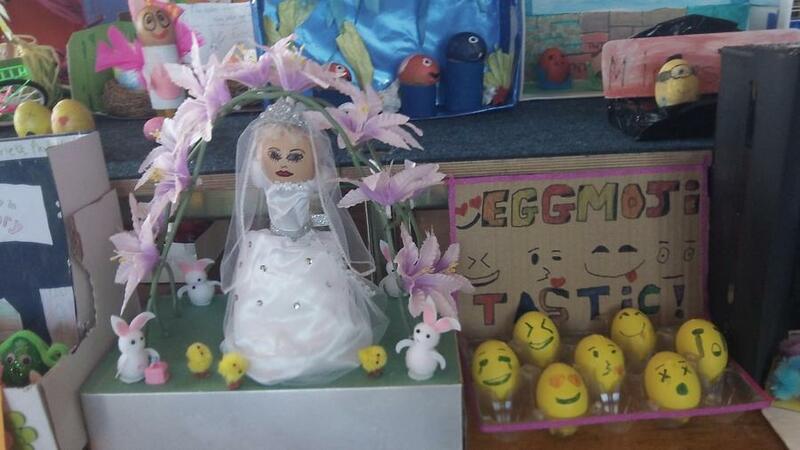 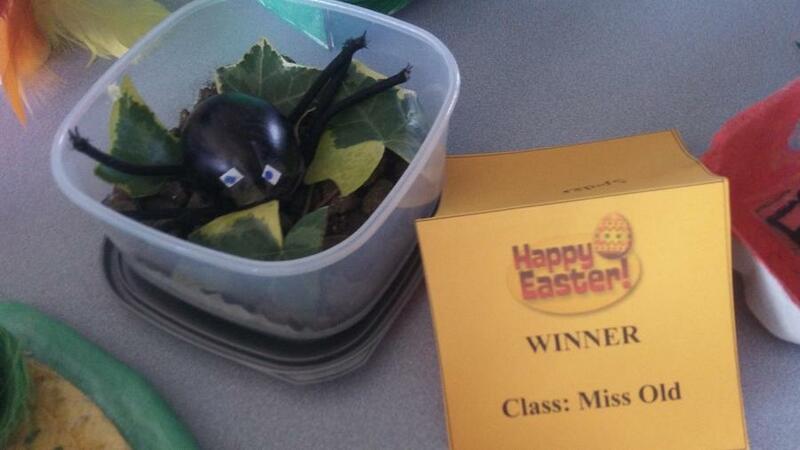 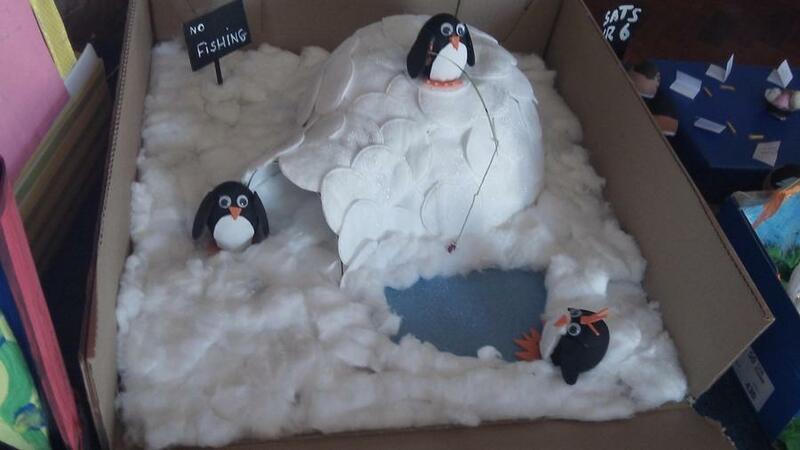 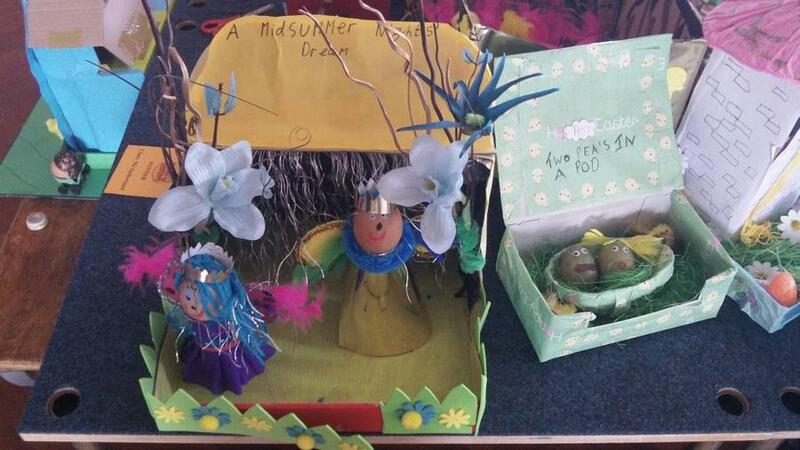 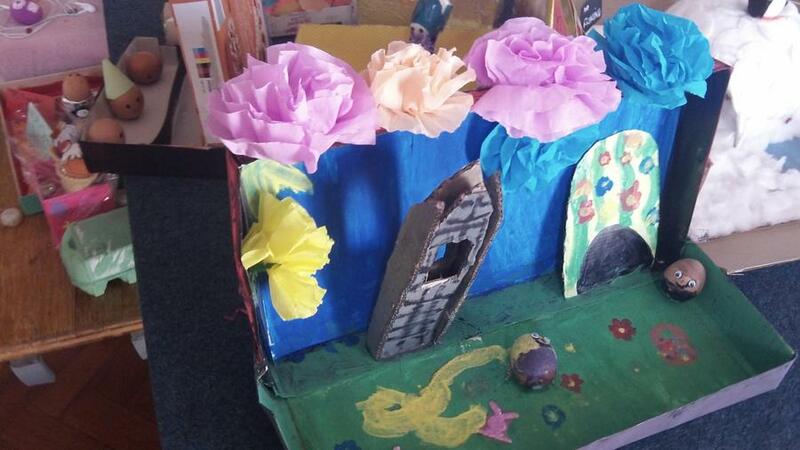 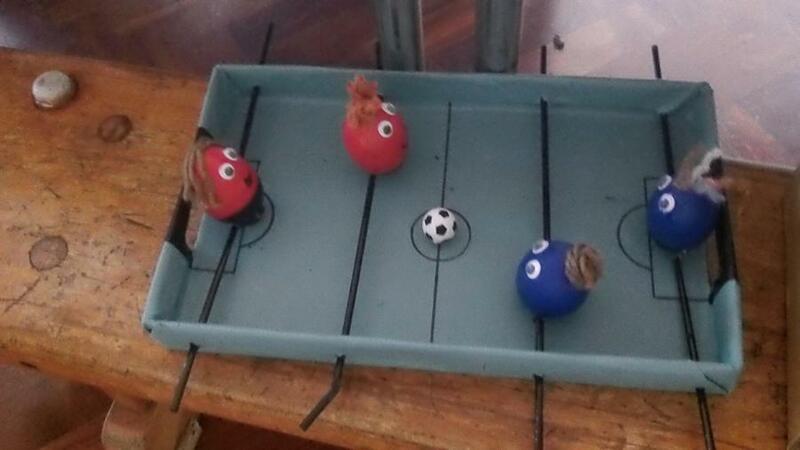 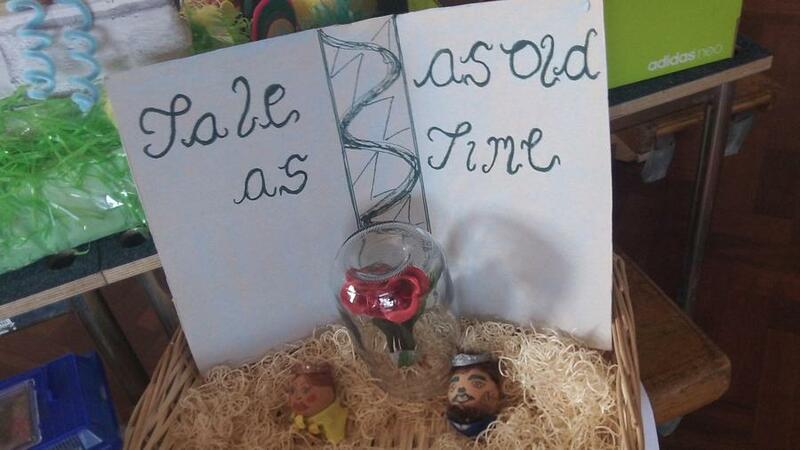 We have had some great entries to our decorated egg competition! 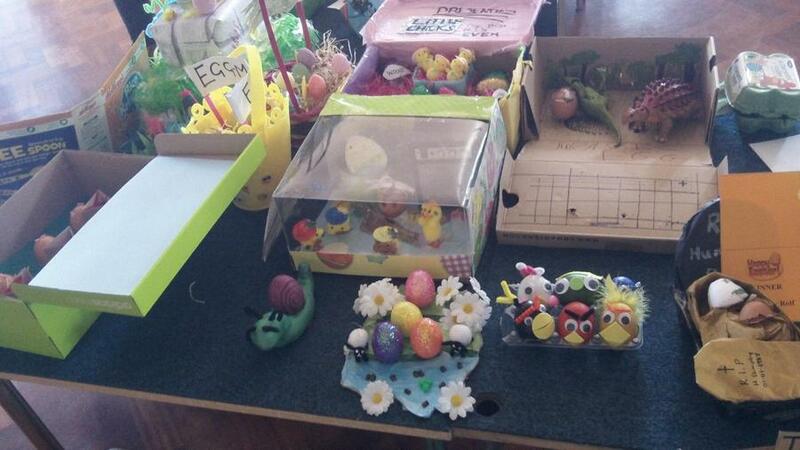 Thank you all for your efforts. 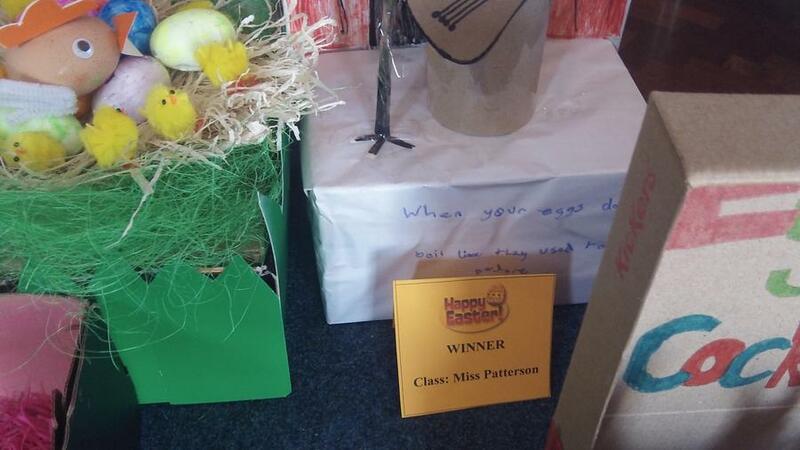 See below for pictures.